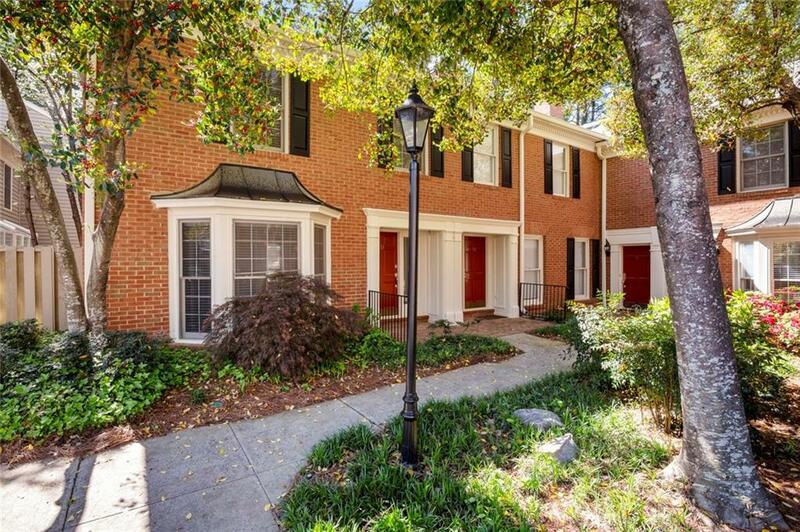 Unique modern/contemprary updated 3BR, 2.5 bath end unit townhome in desirable Mount Vernon Plantation. 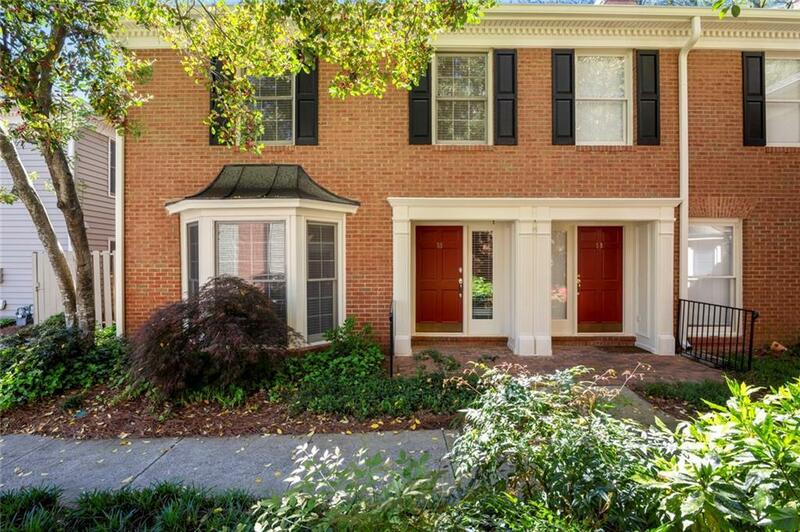 Upon entering the foyer take notice of the amazing brick archway, slate floors, fireplace, hardwood floors & custom lit staircase to upstairs. 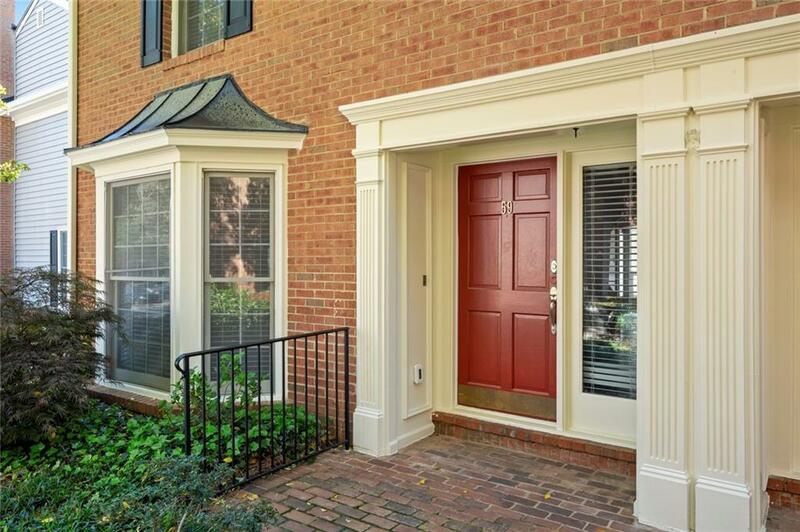 Gourmet kitchen w/SS appliances, island, custom cabinetry & granite counters open to dining area/FR. Renovated master & secondary baths include double vanities, heated floors, body sprays & laundry chute. Finished attic could be used for storage or other. Private backyard w/patio.